Hello Friends, I hope you are well. Take a look at these fabrics — they are from Quilting Treasures’ new line Happy Home – designed by Christine Graf. The Happy Home fabrics remind me of a hymn I used to sing at church growing up… I haven’t heard that sung at church ever since I came to the States. I miss singing it. And I am using the fabrics (really loving them!) 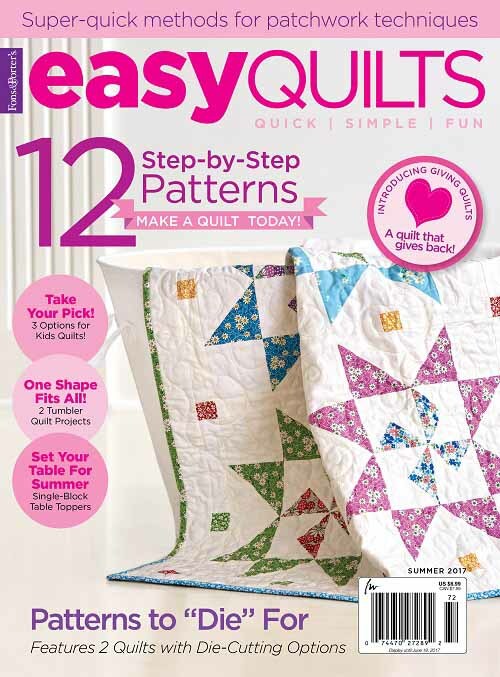 to make this quilt – the pattern is a free to use design offered by Quilting Treasures to feature their newly release Happy Home fabrics! I also designed a table runner with the fabrics. And a simple throw quilt as well. 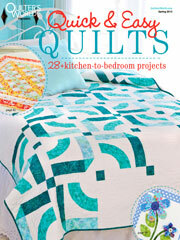 Click here to download pattern instructions for House quilt. Click here to download pattern instructions for runner. 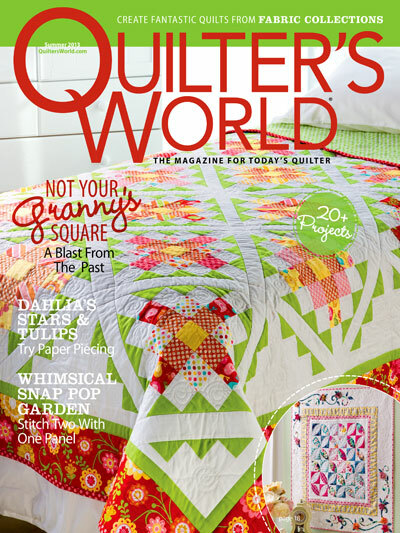 Click here to download pattern instructions for throw quilt. And I completed a TOTALLY different looking quilt using some of the fabrics. I hope you will have a lot of fun with Christine Graf’s new line Happy Home. I, for one, am never tired of designing with Christine’s fabrics! Thank you for stopping by. I hope you have a stupendous week! 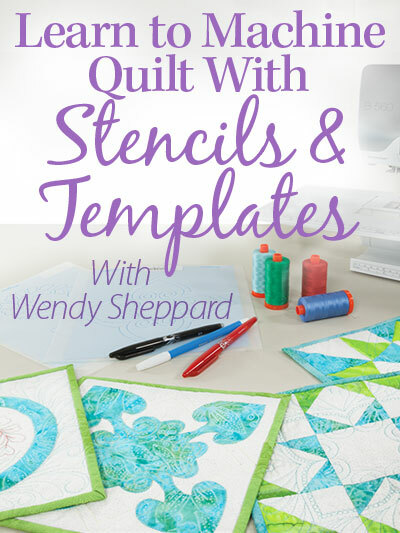 This entry was posted in Quilt Pattern, Quilting, Quilts: Pieced and tagged Christine Graf, Happy the Home where God is there, Henry Ware Jr, Quilting Treasures Happy Home Fabric Line, Wendy Sheppard Designs. Bookmark the permalink. ← Malady, Mistakes, Momentary Setback, Motivation! What fun designs and beautiful fabrics. I’ve always loved the traditional house block design, but this is so MUCH BETTER. I definitely want to create this design with this cheerful and whimsical fabric. Thanks for sharing the free pattern. Total #CreativeGoodness. Cute fabrics! I am also a fan of house blocks. And thank you, Wendy, for the wonderful song. I’ve never heard it before. Oh those are so cute! Thanks for the patterns! 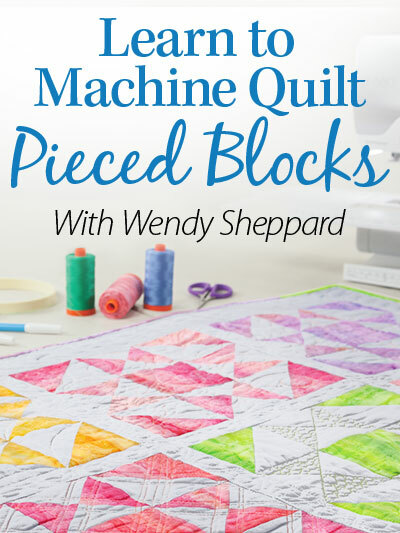 Thank you Wendy for this quilt pattern and a new twist on the theme of houses. I’ve not seen a design like this before – great fun! Cute, cute fabrics, colorful, fun, whimsical, happy, etc. all rolled into one. A “house” quilt is on my bucket list, maybe this will be the “one!” Love the hymn that you shared………… Have a great week! Those are happy patterns on that fabric for sure! Holding Him dear and singing Him praise!! Love this fabric collection!! 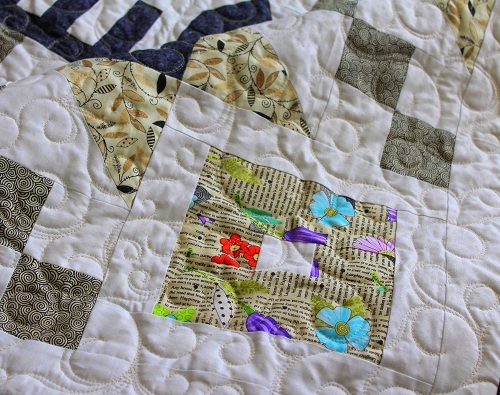 I’m still collecting fabrics with words on them for our guild Challenge “Quilt Talk”! 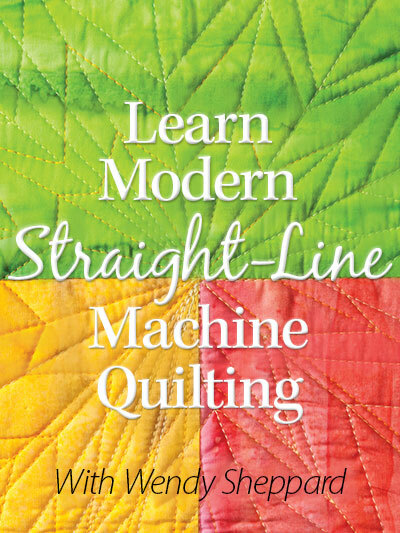 This will be a perfect addition to my growing stash of word fabrics! What sweet fabrics. I have never heard that hymn but I love the words. I love the house – more like a condominium. I love Christine Graf’s designs. Love the fabric line, thank you for sharing your designs. Wendy ~ I grew up singing that song in a Methodist church in southern Maryland in the 1950s and 60s. Seeing it again brings back many happy memories of the hymn sings there. I love the quilt with all the houses. Thanks for pointing us to the free patterns!